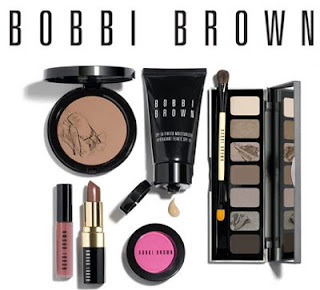 Just announced....exclusive Bobbi Brown make up artists will be at the Ultimate Wedding Planning Party to show you the 2009 Summer Wedding make-up looks. 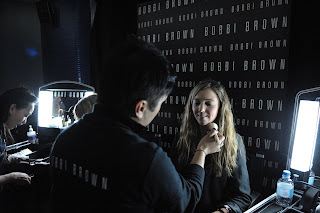 Don't miss out on your beautified make-up experience!!! !